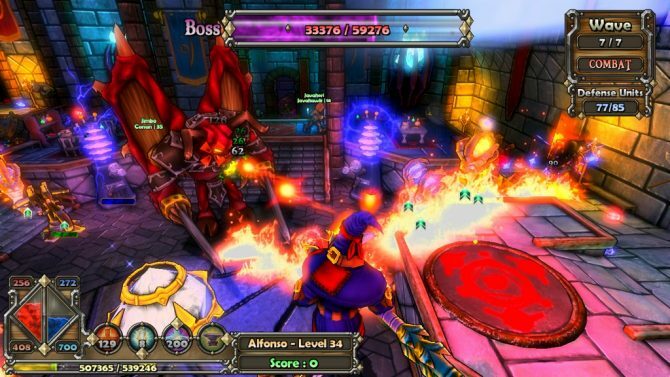 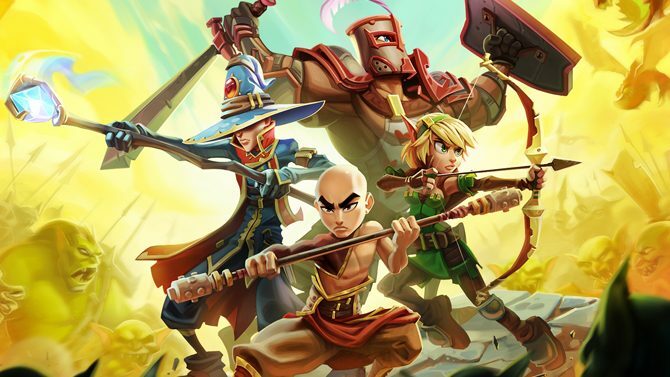 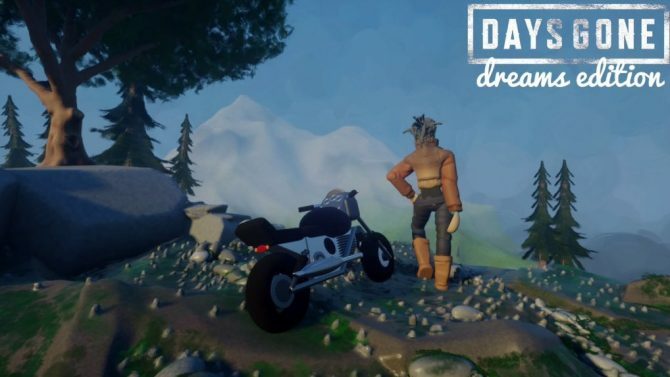 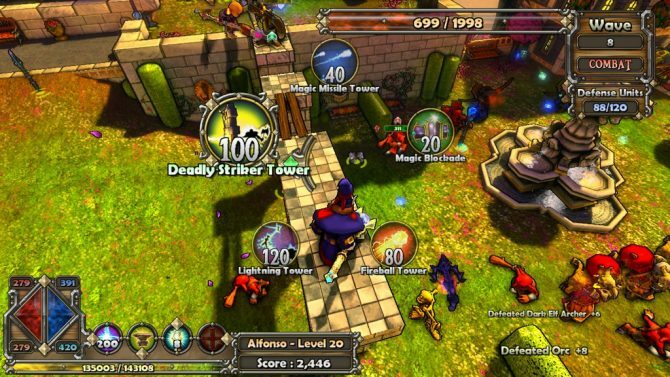 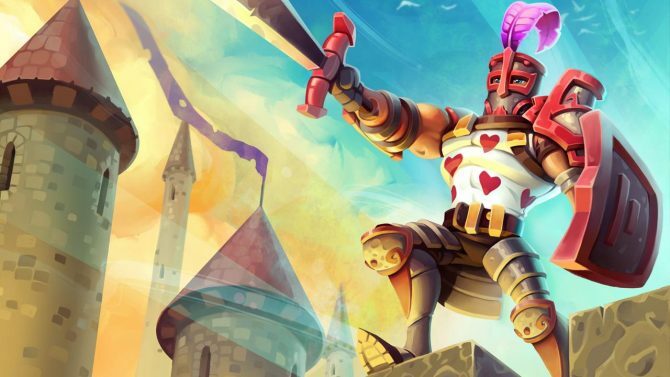 The action tower defense game Dungeon Defenders II may have released on Steam Early Access today, but developer Trendy Entertainment has quick to announce that it is also coming exclusively to consoles on PlayStation 4. 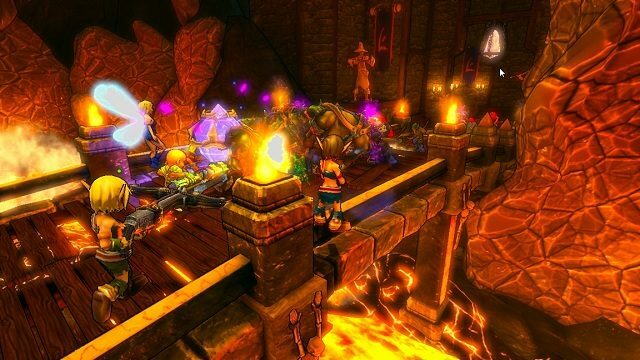 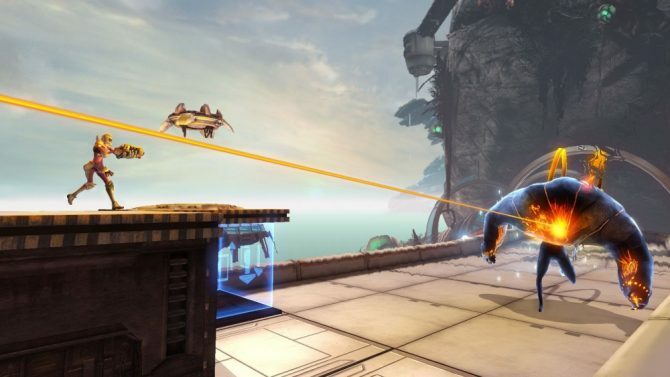 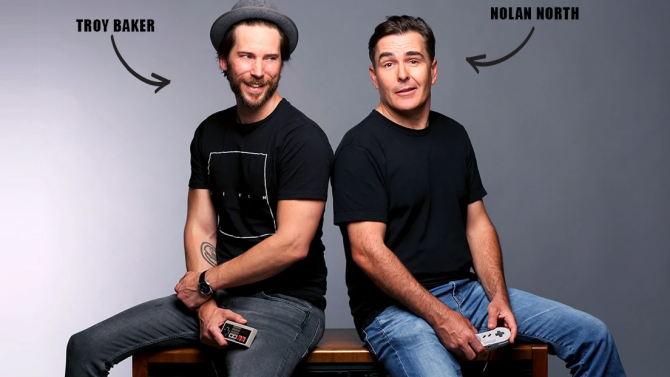 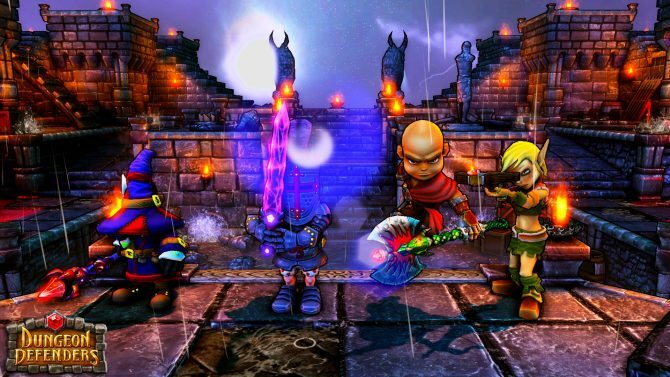 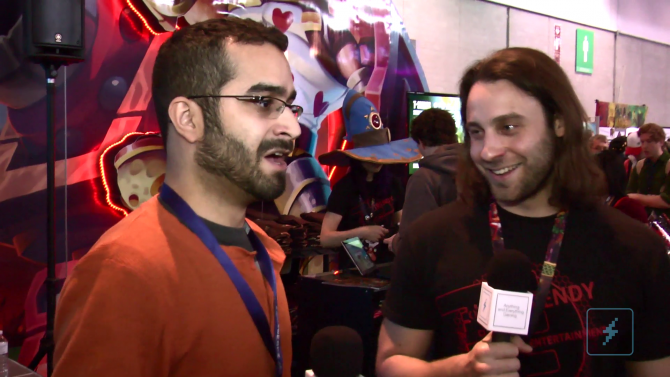 The studio behind Dungeon Defenders 2 parts with 20% of their team. 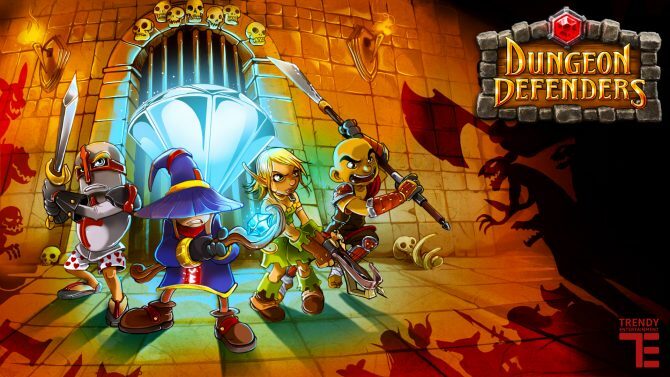 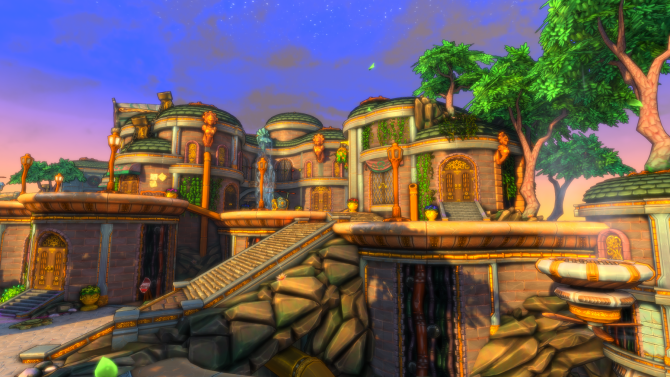 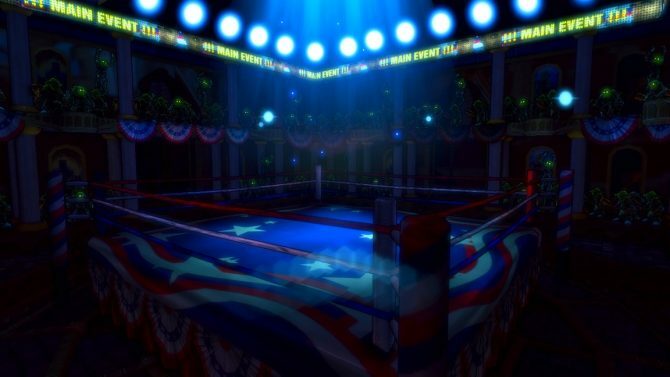 Changes are coming Trendy Entertainment but the development of Dungeon Defenders 2 seems to have not been halted.